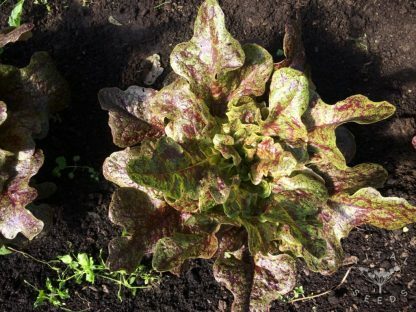 Fantastic and unusual oak-leaf lettuce, covered thickly in fine speckles of crimson. 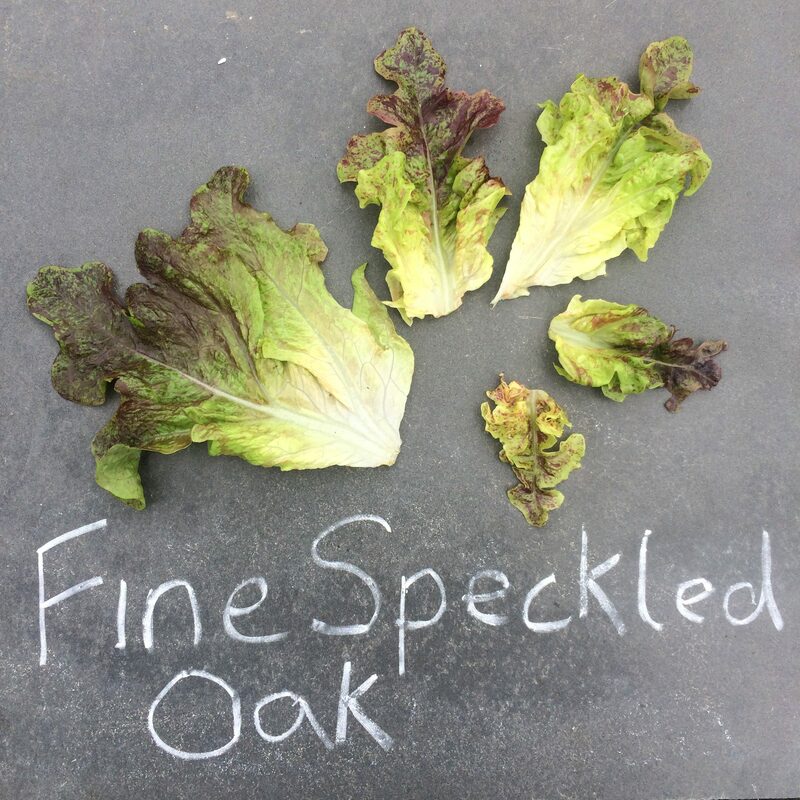 Fine Speckled Oak was one of Fred’s favourites in our 2018 lettuce trials. 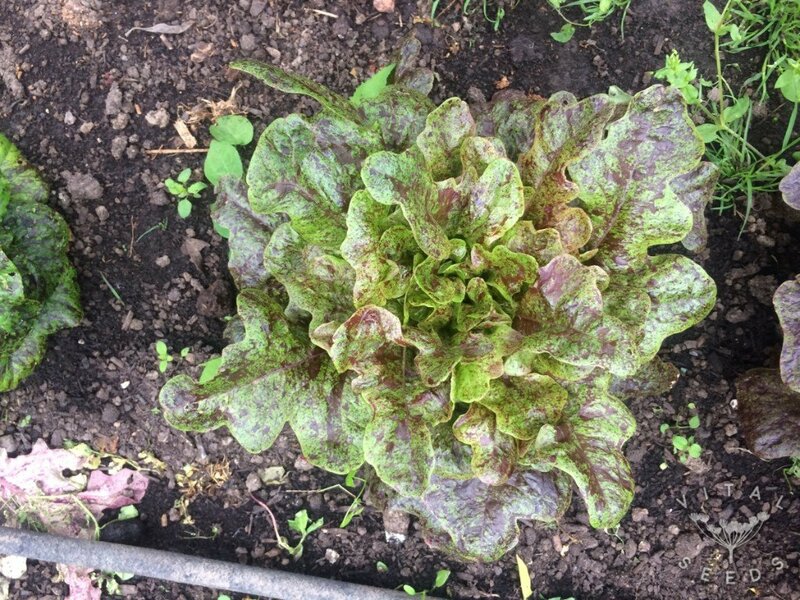 It was super healthy and had very consistent growth throughout the population. 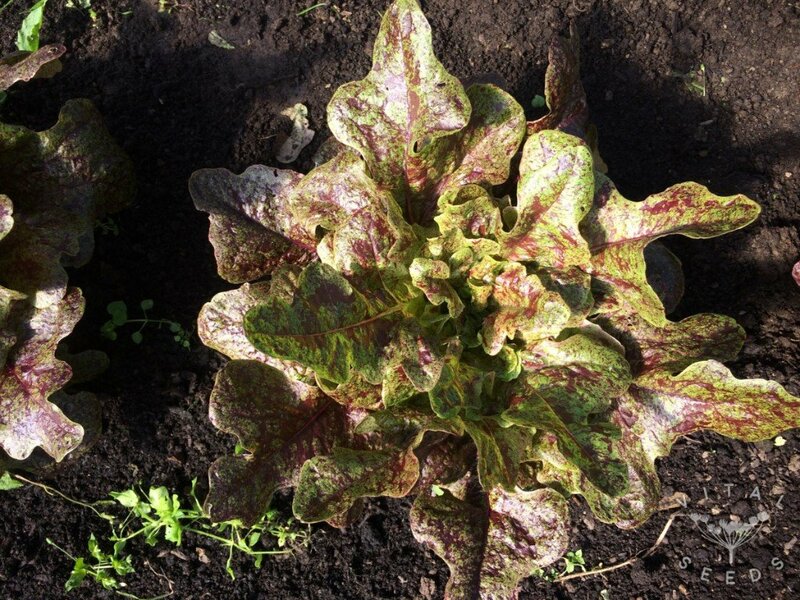 At full maturity it forms a dense colourful heart. An attractive and vigourous lettuce bred by Wild Garden Seed in Oregon, USA that we are very pleased to offer in our catalogue.